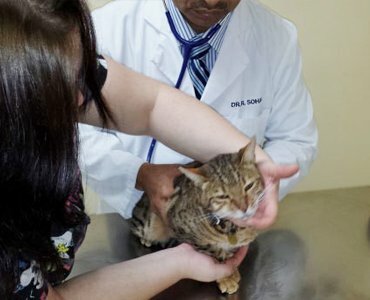 Bloor-Kipling Animal Clinic has been serving the Etobicoke area since 2004, offering a wide range of services such as pet examinations, vaccinations, spaying and neutering services and other surgeries. 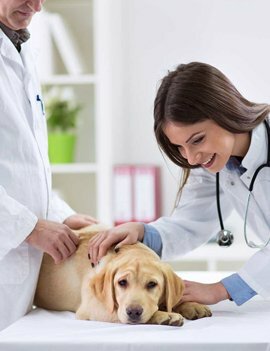 We provide veterinary services appropriate for every stage in your pet’s life, beginning with his/her first shots and continuing through a lifetime of preventative care. From microchip identification and vaccinations to dentistry and spay/neuter services, Bloor-Kipling Animal Clinic Etobicoke does it all. We are open 6 days a week for your convenience. 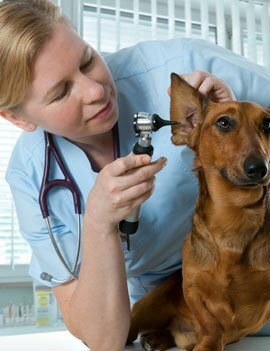 We provide a full line of animal health care services. New patients and walk-ins are welcome! 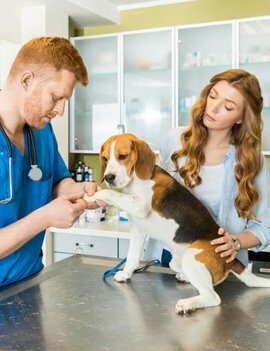 One of the best ways to protect your pets from any disease or illness is to perform periodic health check-ups and take necessary vaccinations. We provide a host of pet dental care services. This includes dental examinations, tooth extraction, in-home care, medication and more. At Bloor-Kipling Animal Clinic, we offer hundreds of screening tests, from infectious diseases, nutrition deficiencies and much more. Please contact our office for an appointment. Our veterinarians provide safe and non-invasive spay/neuter surgery to ensure your pets’ good health. We recommend spaying and neutering at the age of 5-6 months. Our vets will guide you on how to take care of your pet post-surgery. Our wellness programs are tailored as per the medical condition of your pet. Our vets will test your pets for worms or any other kind of parasites. We offer a wide range of deworming treatments depending upon the type of parasite. If your pet is consistently coughing, vomiting, there’s loss of appetite or weight, or your find worms in feces, get in touch with our veterinarians immediately. At Bloor-Kipling Animal Clinic in Etobicoke, we strive to provide you the most information possible regarding your pet’s nutrition to ensure a long, healthy life. 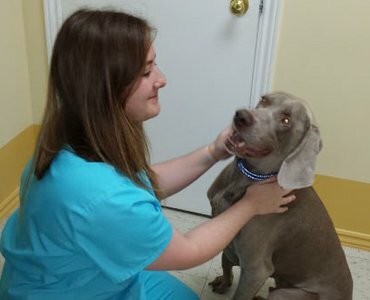 Whether you’re concerned about your pet’s weight lost or weight gain or the proper type of food to provide, our helpful and friendly staff will be happy to help you. Our veterinarians are committed to providing reliable and compassionate care to your pets. 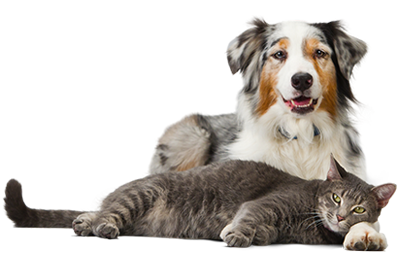 Since 2004, our veterinarians have been offering quality pet health care solutions in Etobicoke. We are a full-service animal clinic offering advanced pet diagnostics and treatment plans. We offer head-to-toe veterinary care at affordable prices. We aim to improve the quality of your pet’s life. 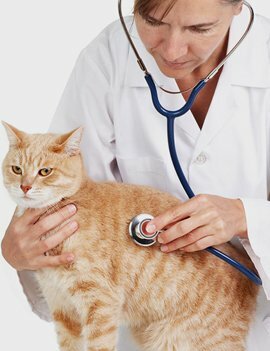 Consult our veterinarians for complete health check-up of your pets.